Come home to Plaza Ciudana located in Albuquerque, NM. 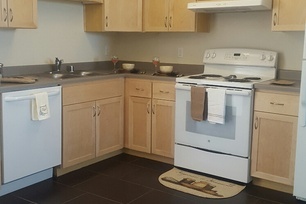 Featuring Efficiency, One bedroom, Two bedrooms one bath, Two bedrooms two bath, and Three bedroom two bath apartment homes for rent where you are sure to find everything you need including a washer & dryer in every home. 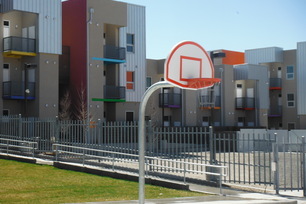 On-site you will find a business center, basketball court, playground, fitness center, community center and we are a limited access community. Call us today for your personal tour. Affordable housing income restrictions apply. Call for details.